Princess Magnolia is having hot chocolate and scones with Duchess Wigtower when...Brring! Brring! The monster alarm! A big blue monster is threatening the goats! Stopping monsters is no job for dainty Princess Magnolia. 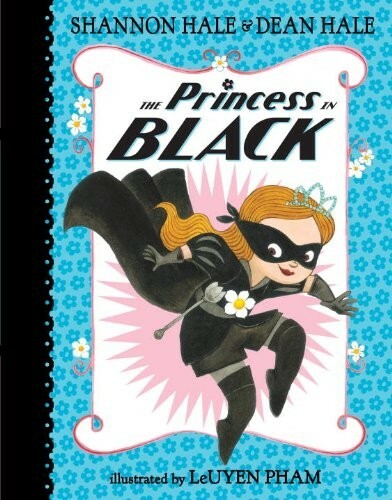 But luckily Princess Magnolia has a secret -- she's also the Princess in Black, and stopping monsters is the perfect job for her! Can the princess sneak away, transform into her alter ego, and defeat the monster before the nosy duchess discovers her secret? 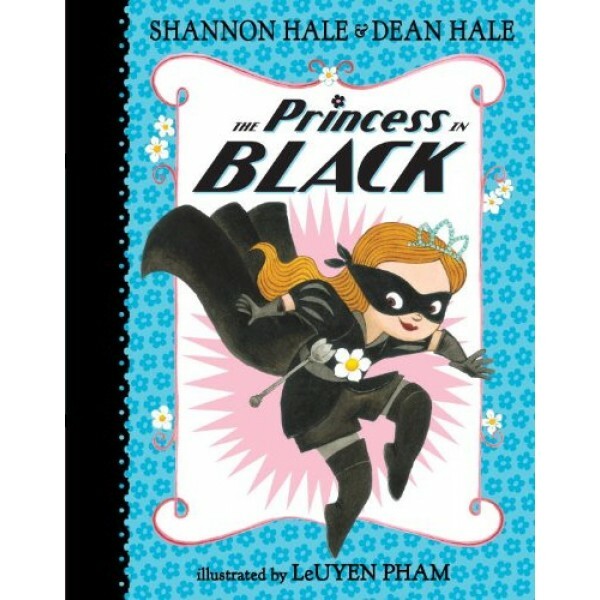 Fans of this volume can check out the sequels, The Princess in Black and the Perfect Princess Party, The Princess in Black and the Hungry Bunny Horde, The Princess in Black Takes a Vacation, and The Princess in Black and the Mysterious Playdate.